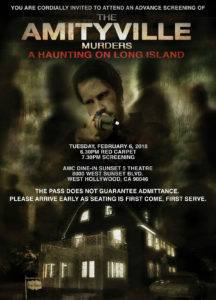 It has been a while since we brought you guys any word on writer-director Dan Farrands’ The Amityville Murders: A Haunting on Long Island. But that all changes today as we now have the film’s sales trailer for you to check out! The trailer comes to us via our buddies over at B-D and you can check it out below along with the film’s poster which can be viewed to your right. Give them both a look-see and then let us know what you think! 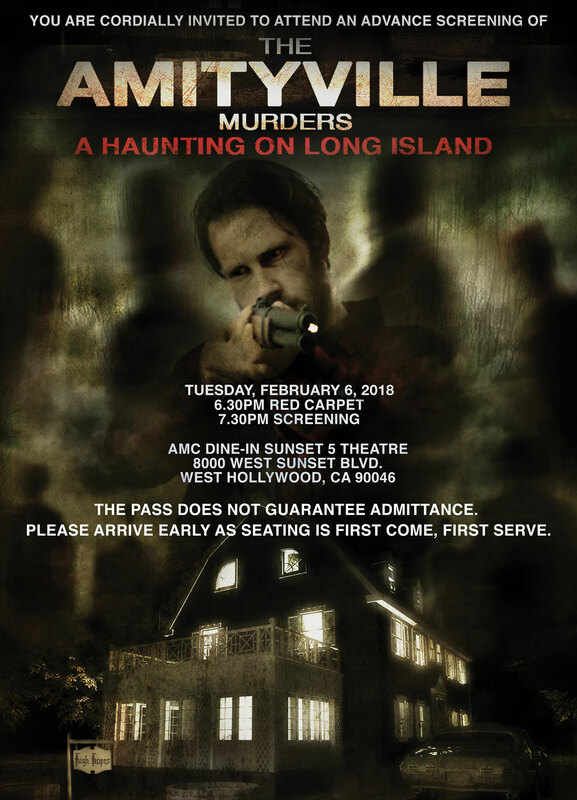 I’m looking forward to this film as I have always found the original Ronald DeFeo, Jr. section of the Amityville Horror story to be more interesting than the supposed Lutz family hauntings. Bring it on! The Amityville Murders is written and directed by Daniel Farrands (Halloween: The Curse of Michael Myers) and stars John Robinson (Lords of Dogtown), Chelsea Ricketts (“Scream Queens”), Diane Franklin (Amityville II: The Possession), Burt Young (Rocky), Lainie Kazan (My Big Fat Greek Wedding), and Paul Ben-Victor (“Vinyl”). On the night of November 13, 1974, Ronald DeFeo, Jr., took a high-powered rifle and murdered his entire family as they slept. At his trial, DeFeo claimed that “voices” in the house commanded him to kill. Thirteen months later, the Lutz family bought the house and stayed only 28 days before fleeing in terror. 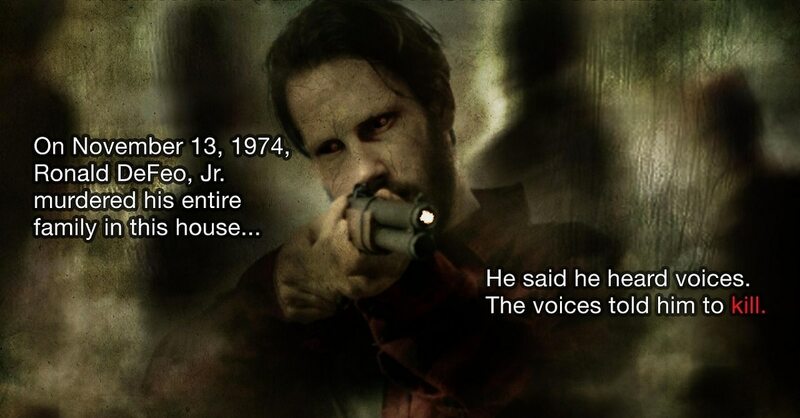 Their nightmarish ordeal shocked the world in The Amityville Horror. The Lutzes may have escaped from Amityville with their lives … but the DeFeos weren’t so lucky. This is their story.